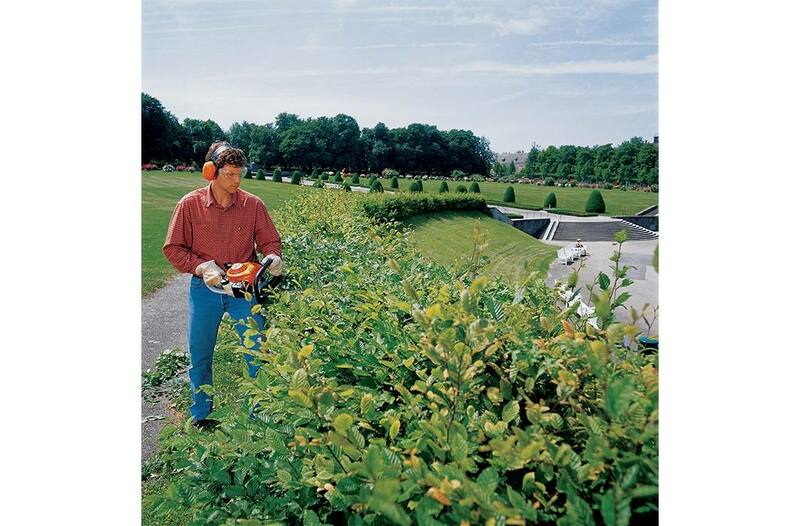 Give your hedges a clean trim every time with the STIHL HS 45 hedge trimmer. 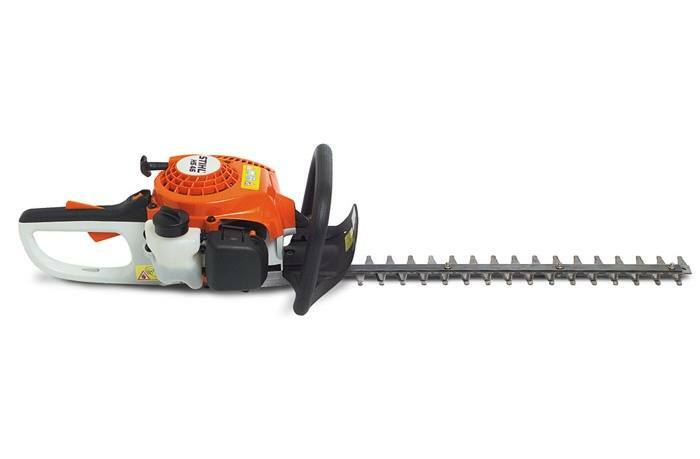 Available with an 18" double-sided reciprocating blade, this trimmer is powered by a dependable STIHL engine, so you have the power you need to cut through shrubbery with ease. 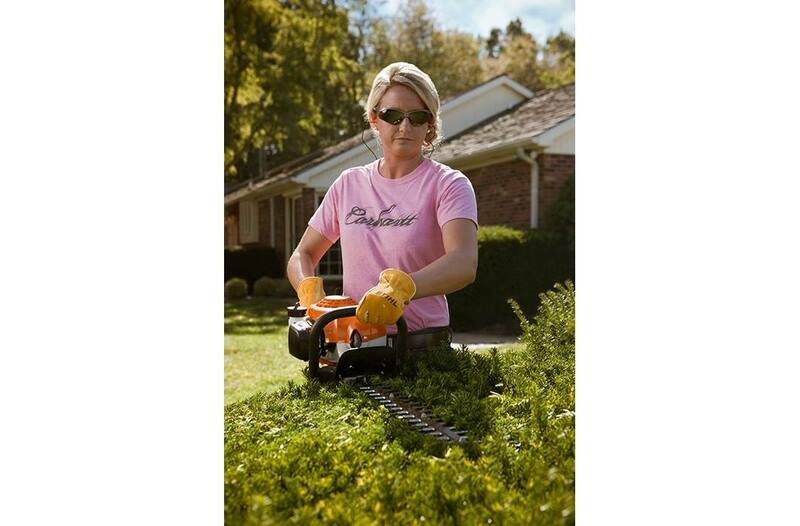 And with its large, comfortable handles, move from hedge to hedge and create clean, even cuts with precision.